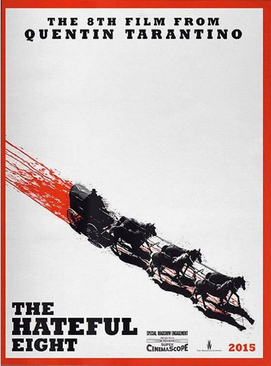 This winter's filming of Quentin Tarantino's new Western film, "The Hateful Eight", set in Wyoming, but filmed in Telluride, has once again put our sleepy little Colorado resort town on big time Hollywood radar - as well as Alpen Schatz! 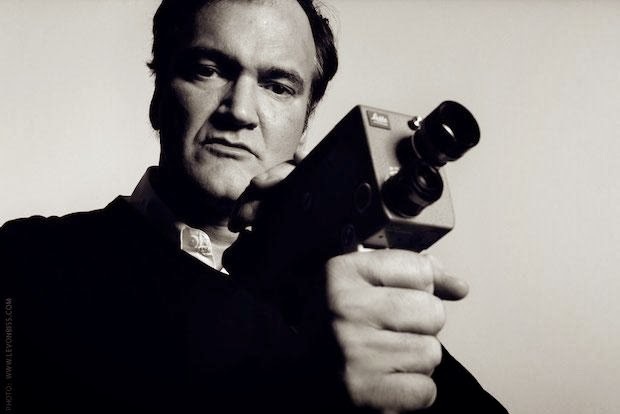 Quentin films in the old-fashioned method of using REAL film as opposed to digital. In this film he used 70mm film. Using real film gives his productions a more original, richer look and feel - just like playing music on a record album as opposed to a CD. To liven up the filming process, there is a "theme party" luncheon after every 300th reel of film which is shot. Well, one of the last luncheon theme parties that they threw was a SWISS theme! 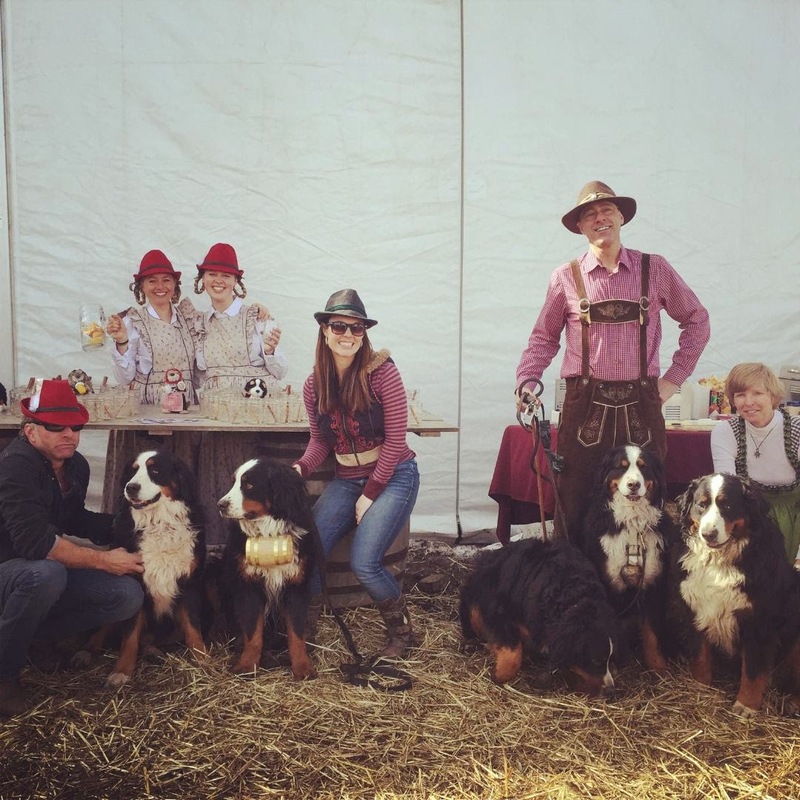 They asked the Alpen Schatz crew to dress up in our Alpine garb, adorn our pups with Swiss Kegs and Cowbells, and be there to greet the 200 strong film crew and actors and actresses in true SWISS style. 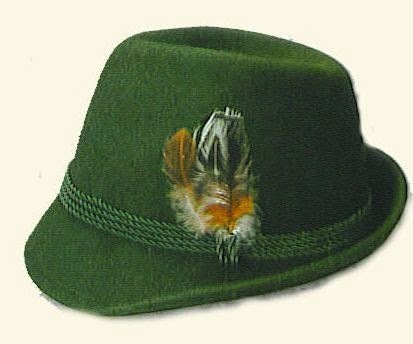 Well, Quentin fell in love with our Alpine Franzözin hat and it is reported that he wore his hat for much of the rest of the filming of "The Hateful Eight"! 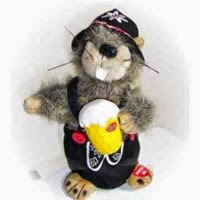 Apparently, Quentin is also a big "toy" buff and walked away with one of our Beer Drinking Singing Marmots! 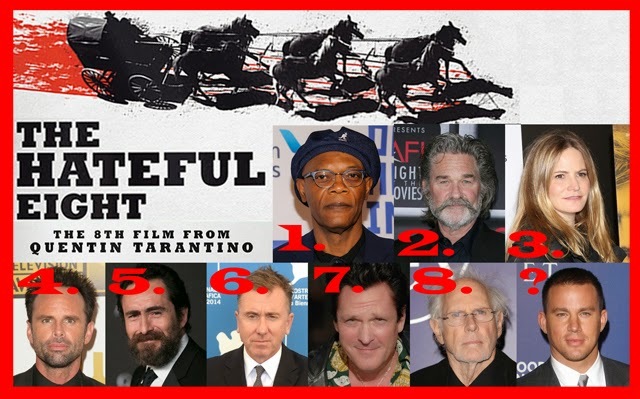 WATCH FOR "The Hateful Eight" TO HIT BOX OFFICES SOMETIME LATER ON THIS YEAR OR NEXT! 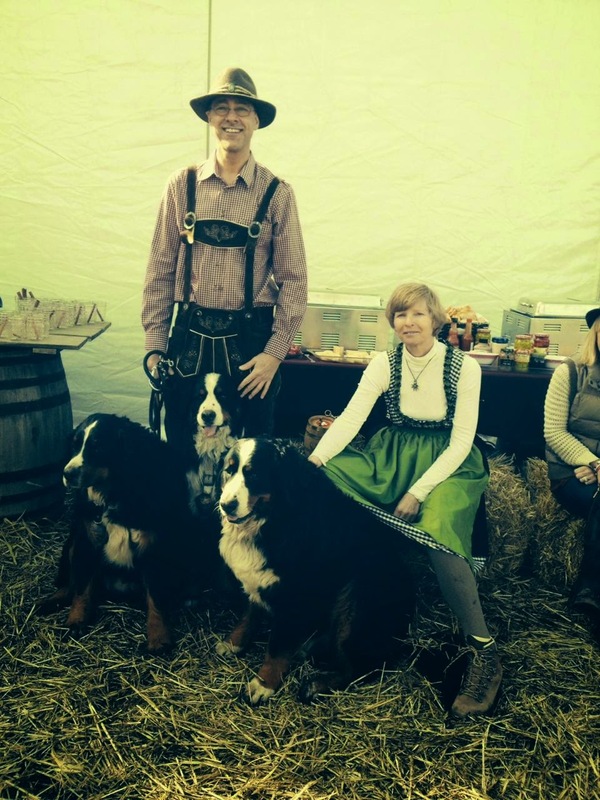 Filmed in the breathtaking Alpine scenery of Alpen Schatz's HQ in Telluride, Colorado!